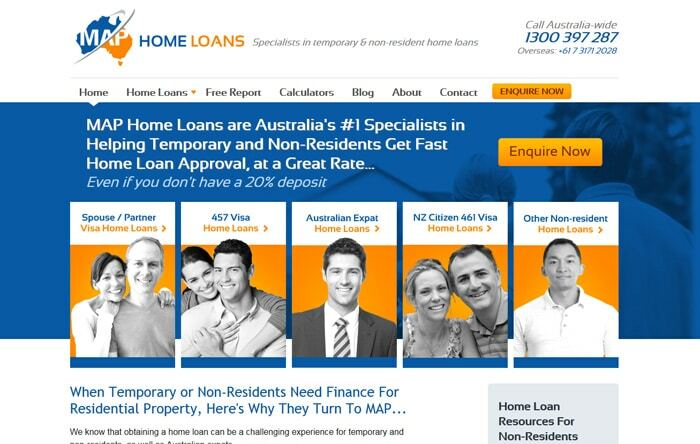 MAP Home Loans is a boutique mortgage broker that specialises in helping Australian expats and non-residents get the funds they need to buy or invest in Australian property. 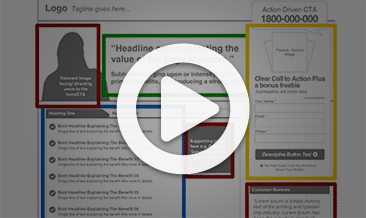 Principal Craig Vaughan originally approached Marketing Results to generate more online leads. Gradually the engagement expanded to include a full website overhaul, and sales process consulting. The result has been a dramatic transformation in the business. Design a website that effectively communicates with each of five core target customer types. Create a sales process that joins the dots between generating a lead, signing up a new client, and smoothly delivering the service. 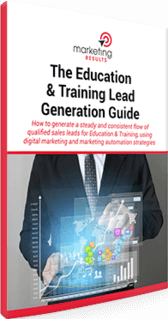 Expand lead generation campaigns in order to profitably scale the business. Test, track and tweak campaigns to ensure ongoing profitability. Development of a refined Unique Selling Proposition using the Conversion Kaleidoscope methodology. Sales process consulting to streamline the client journey from first-time visitor to enthusiastic client. Strategy and execution of related campaigns to keep quality leads flowing. 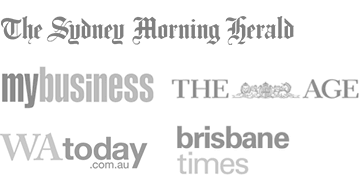 The client also ended up prototyping and commercialising the BrokerEngine mortgage broker software, which enabled higher throughput of loans with fewer errors and mistakes. 33.7% increase in lead volume at 75.3% lower costs. The client used to work 70-hour, 7-day weeks. Now he works 40-hour, 5-day weeks. The business has doubled in 18 months, entering the ranks of the top 100 mortgage brokers in the country out of 40,000 competitors. The business is now very profitable, sustainable and scalable. 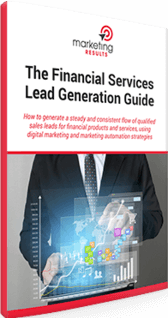 “This has come as the result of more leads, better quality leads but importantly a far more effective sales process that converts clients, even when I’m having a bad day! I call it my conversion machine – and seriously, even the most hesitant potential client will ultimately submit to the process and proceed to the next stage of the sales funnel, without even realising it. Honestly, clients just cannot say no. Obviously, I still need to be good at what I do – which is doing my thing. But, I can say that if it was not for the help of Marketing Results, I would not be where I am now. This is my third stint on the Gold Client Program as well as being a member of Elite Mastermind. As a direct result of things taken from these meetings and implemented, I now make twice as much money, have less stress, work fewer hours and client service is better. I am now in the top 65 in my industry out of 40,000 competitors, and climbing. It really was an investment in my business and has paid for itself many times over. When I started with Marketing Results, I almost didn’t go ahead. it was a lot of money for me back then. In fact, I think I turned Will down initially and just said it was too expensive. About 3-4 months later after nothing really changed for me, I realised something must change here. So I joined up and have not looked back. What I failed to look at initially was the ROI – all I saw was the monthly fees and I thought to myself, “that’s a lot of Google advertising I could do for that same amount of money”. What I now know of course is that by paying this, my Cost Per Clicks are very cheap and my conversion rate from lead to deal is almost 100% for a client who qualifies. So I need fewer leads, at a cheaper rate to make twice the amount of money.